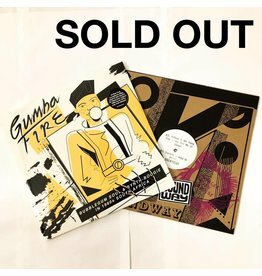 On top of our personal relationship to the music, with both Soundway and the sleeve illustrator Lewis Heriz being local to Hackney, it goes hand in hand with our desire to support and be a part of the amazing local community here. To top things off we've collaborated with Soundway for a very special 12", featuring 2 killer tracks released on South Africa's Heads Records in 1983. Hand stamped and limited to 100 copies, these won't hang around long! 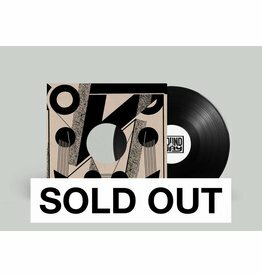 Also available as a bundle with the album. To me this is the shop itself's album of the year. I'd like to think the joy it has brought into this room has been soaked up by the very walls, and into the floor through the movement of our feet. It's definitely passed too many people by, and now more than ever, to kick these winter blues, is the perfect time for it to be enjoyed again. 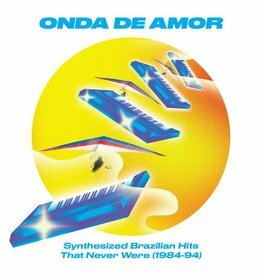 A treasure trove of synth jams, pop, samba boogie, balearic and electro from 1980 & ‘90s Brazil. 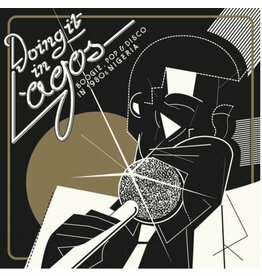 Boogie, Pop & Disco In 1980's Nigeria. Soundway Records present a new compilation of twenty one rare and mostly unavailable tracks. 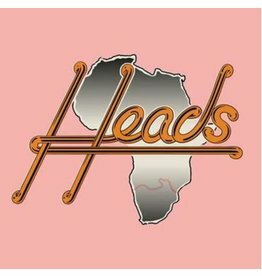 The Heads label lasted a brief two years between 1982 and 1984. 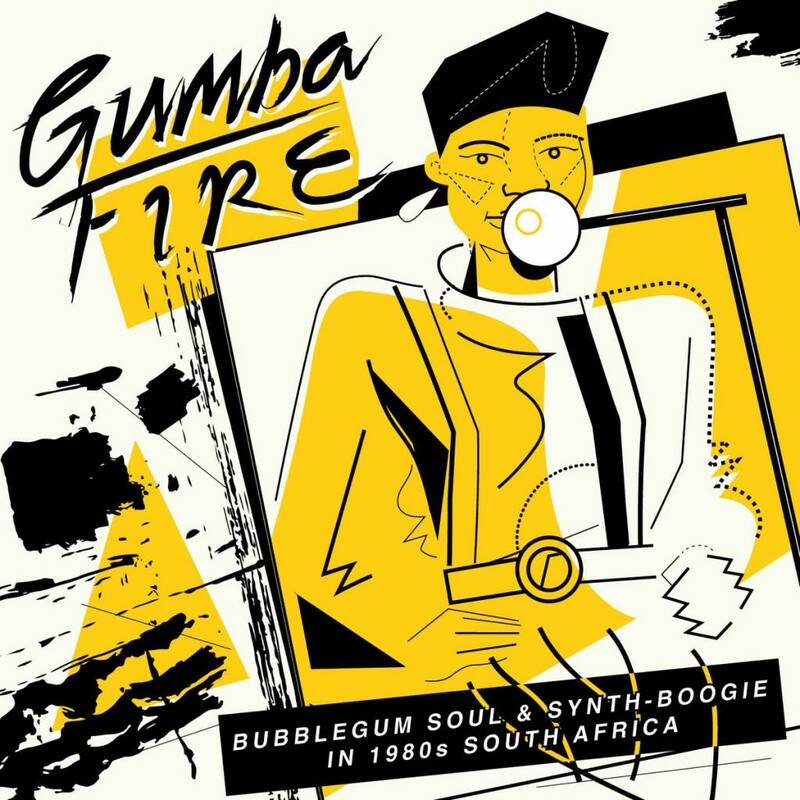 Started and run by the late South African producer and singer Emil Zoghby, it released only a handful of records before folding. 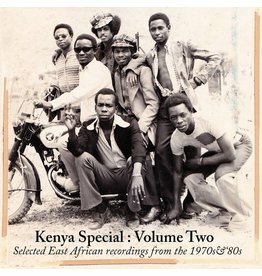 Selected East African recordings from the 1970s & '80s.